Groups allow you to group together submissions under a community (for example, Civil Liberty data) or topic (e.g. Transport, Health, Environment) to make it easier for users to browse submissions by theme. Submissions can be part of a group, but do not belong to the group for editing or authorization purposes. 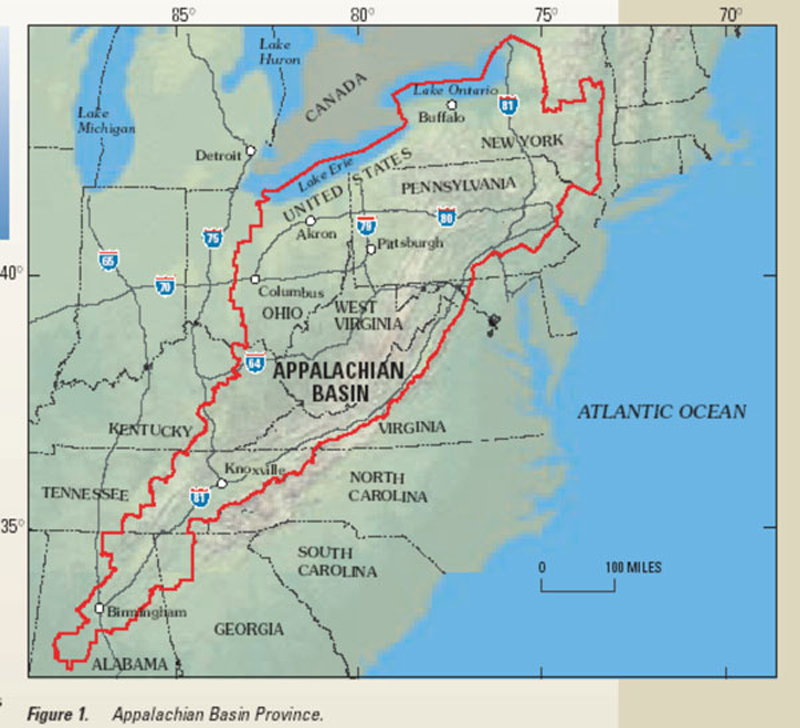 This is a place to collect data for the Appalachian Basin Geocube project. A collection of EDX submissions on core characterization. 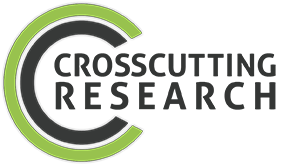 The Crosscutting Program has a unique ability to see and foster applications of a given technology across a number of programs. 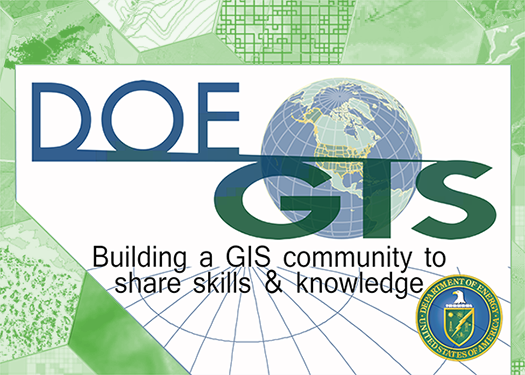 The Department of Energy's GIS group is a catalog of open data created by DOE GIS users. 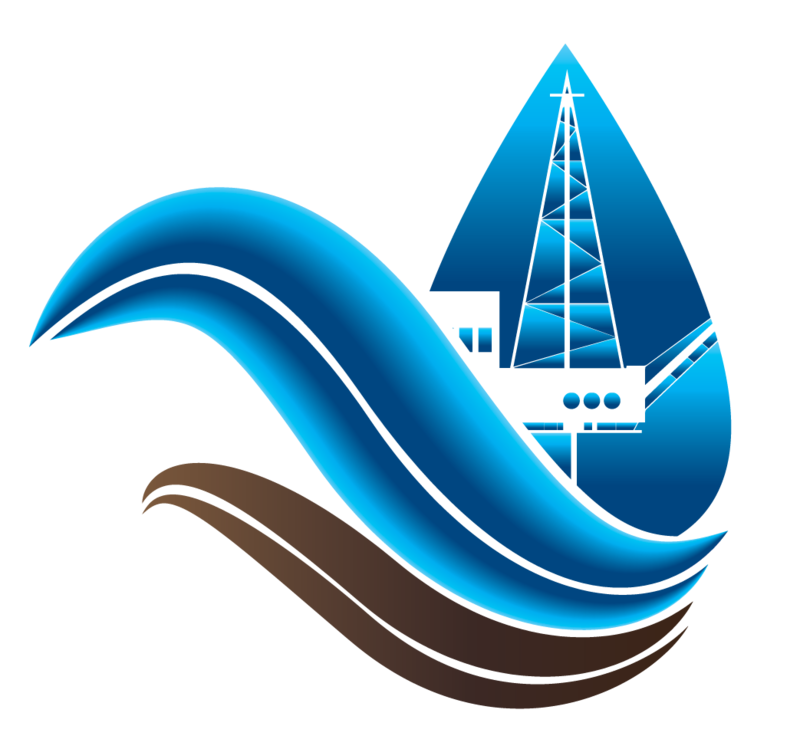 It is intended as a public resource to collect, share, and add valuable resources, links, and other information. 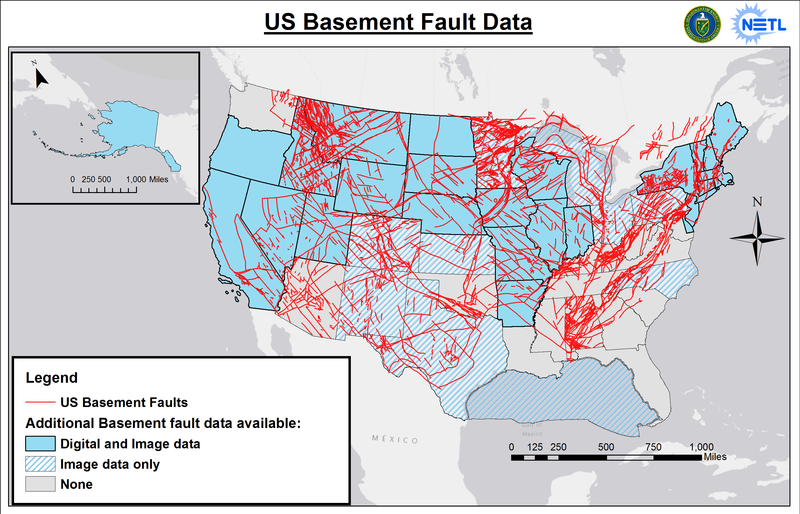 Repository for data, links, and information on national and international fault data resources. This is a database of DNA sequences extracted from samples of energy and energy-impacted systems. Sequences include 16S rRNA, metagenomes, and genomes. All sequences should additionally be available on NCBI. A collection of resources providing geophysical datasets available both publicly and commercially. 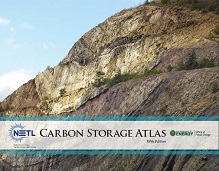 This group contains information and data relevant to the NATCARB Atlas. The most current version of the data is v1502. 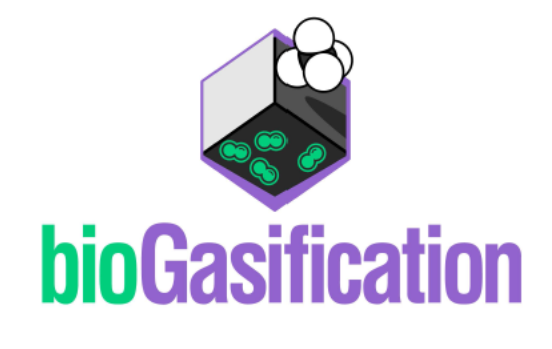 Pressure gain combustion is an alternative to constant pressure combustion in which a detonation is used to react fuel and oxidizer in a rapid manner creating near constant volume combustion. 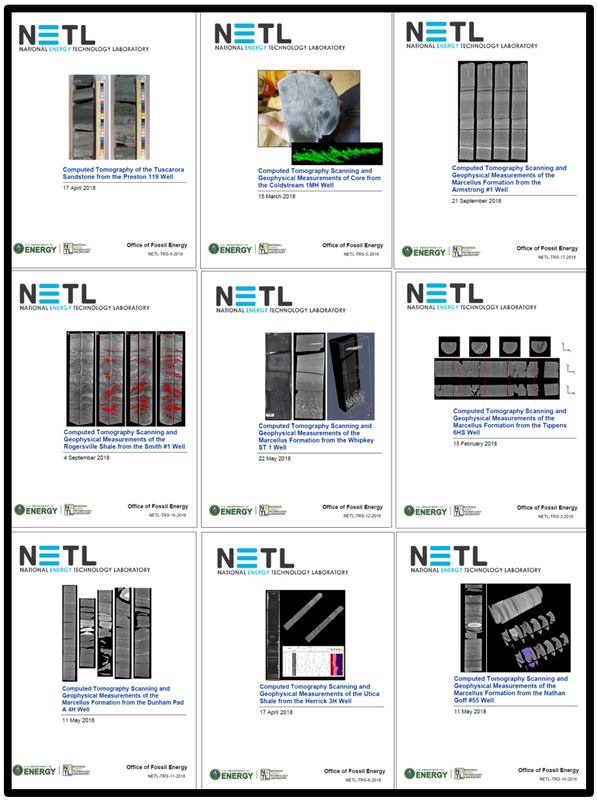 These datasets are from the Big Sky Regional Carbon Sequestration Partnership: BSRCSP. 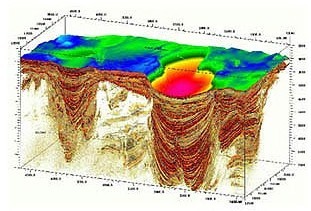 These datasets are from the Midwest Geological Sequestration Consortium: MGSC. These datasets are from the Midwest Regional Carbon Sequestration Partnership.